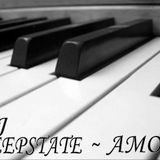 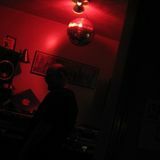 DJ Deepstate - "Affaires de Coeur"
DJ Deepstate began his musical endeavors as a vinyl record collector of House & Deep House Music in 1995 and has amassed a respectable collection of Music in general. 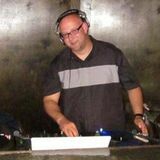 His Djing style is that of providing a smooth, eclectic mix ranging in various tempos and different sub genres of House Music. 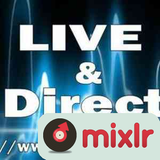 Currently, he broadcasts "Live & Direct" a mixed DJ audio & video stream on the internet. 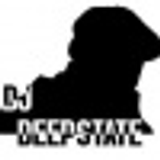 The broadcast theme is DJ Unity & DJ Culture and Musical Freedom of Expression. 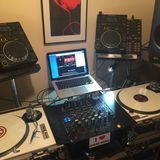 The broadcast consists of an emphasis on Deep House Music & House Music primarily, however many different "genres" & "sub-genres" are played with occasional Special Guest DJ&apos;s appearing on the broadcast.